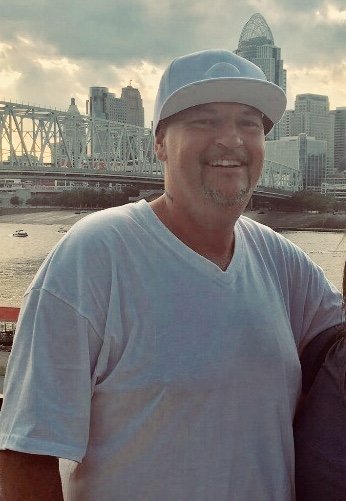 St. Augustine Church 1839 Euclid Ave Covington, KY 41014 April 16, 11 a.m.
Anthony Clayton Morgan, 42 of Florence Kentucky passed away suddenly and peacefully of natural causes on April 10, 2018. Devoted father of Alisha, Andrew, Terron, Ashton and Nico. He was preceded in death by his parents Charles and Rachel Marshall, his siblings Michael, Chris and Andrea.